IbiCASA was delighted to catch up with local resident and renowned photographer, Ines Schramm, to discuss her celebrated book entitled: Chiefs, Queens, Witches and a Girl from San Juan. 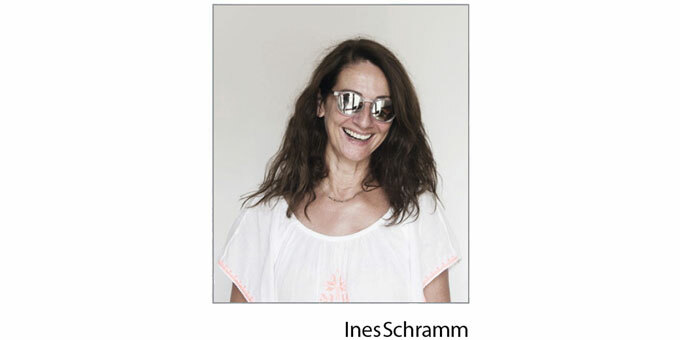 Ines originates from Münster, with later life spent in Hamburg and Munich. As both granddaughter to a photographer and daughter to an architect, her youth was naturally spent ensconced in creativity. She herself dived into photography at an early age; in 1979 taking an intensive three-year apprenticeship under the masterful gaze of highly acclaimed photographer, Hans Eick. 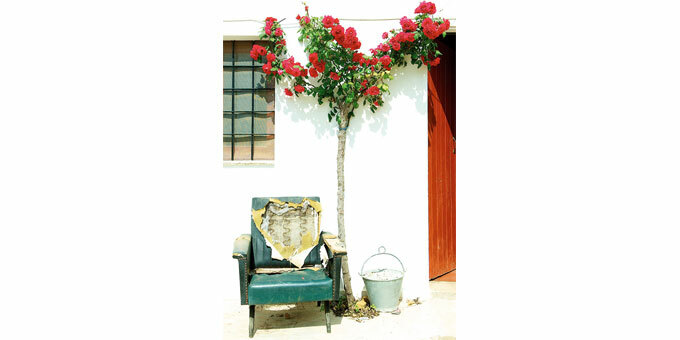 After a brief two-year love affair with Ibiza in the early 80s, she returned to Germany to firmly establish her photography career. From here she concentrated her time predominantly on reportage, travelling the world extensively and contributing regularly to leading German magazines including Wiener, Zeit Magazin, Stern and SZ Magazin. In 1992 she took a career sabbatical in favour of dedicating her time wholeheartedly to raising her two children. 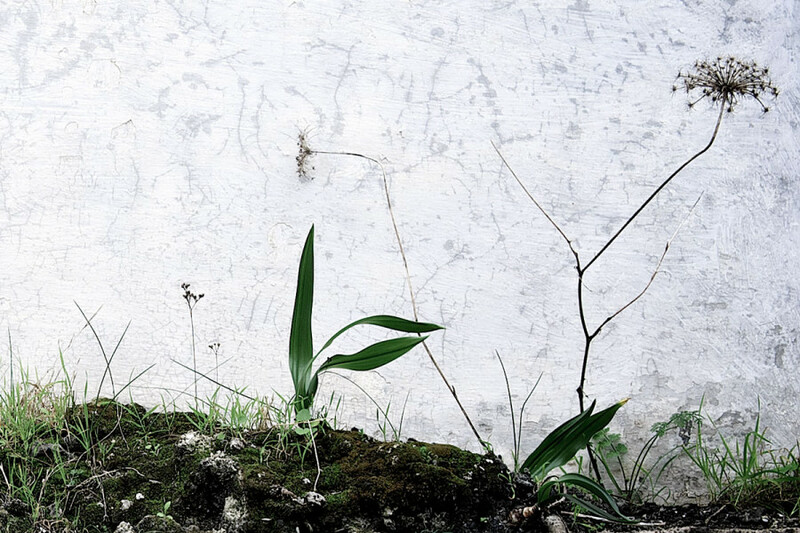 In 2000, Ines embarked on a steady journey back into photography. Favouring collaboration to quell photography’s often insular existence, Ines joined forces with a friend and accomplished make-up artist, Katharina Michel, and together they launched “Photokinder”. Their remit was to photograph child models for editorials and advertising campaigns. The company’s successes extended to, amongst many others, Eltern magazine and a major campaign for Lego. 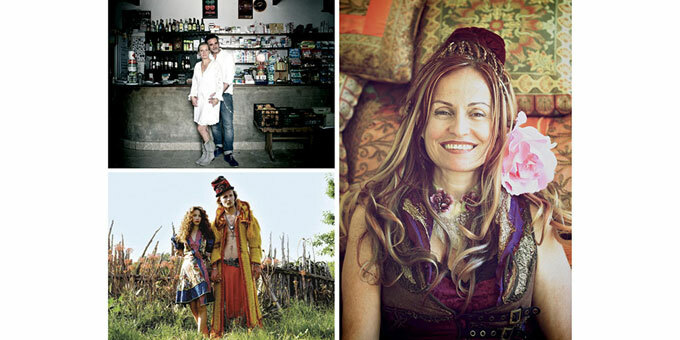 In 2008, Ines could resist the draw of Ibiza no longer, and set up home here with her two children and husband Niko. She was immediately struck by the freedom that Ibiza offered in striking contrast to the commercial and almost oppressive working regime that she had been accustomed to back in Germany. It is this very freedom and her love of Ibiza that organically led her to start delving, exploring and capturing the island on camera. Little did she know that this stream of pictorial consciousness was to later emerge into a global photographic publication. Said ensuing book – published by Kerber in Spanish, German and English – is divided into seven chapters with brief written word followed by accompanying images. Ines was keen to lay all imagery open to the observer’s own personal interpretation, making the book’s viewing journey one of a collaborative spirit. Chapter one is entitled Cala Nova, depicting tourists from all corners of the world. Chapter two, one of my personal favourites, depicts laundry. Yes, you read right. It is important to point out that at no point were these photos “dressed” or set up, and yet, in true observational art form, they speak volumes of the proprietors of said unassuming garments scattered across washing lines. Never has the age-old adage, “A picture paints a thousand words”, rung more true. Chapter three – somewhat controversial and yet imperative to depicting Ibiza’s true essence – is entitled: Matanza. Here, the ritualistic slaughter of a pig may be uncomfortable viewing for some, yet its key place in Ibiza’s heritage remains irrefutable. Chapter four takes us to the more comforting story of the Casa de Luz. This chapter speaks of an English Lord bequeathing his abandoned estate on a hill to waifs and strays (predominantly hippies) seeking refuge. 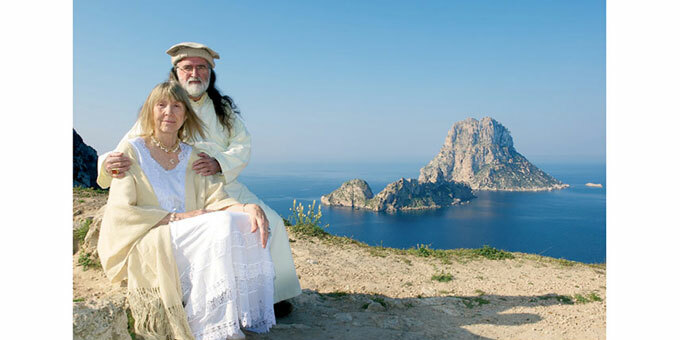 He left his house laid open to their mindful and creative care and expansion for thirty years until returning to Ibiza and humbly reclaiming it a couple of years ago. Its name, House of Light, was coined by the locals observing its famously candlelit path leading to the revelries that always lay above. Chapter five, Chiefs and Queens, depicts the “colourful bunch” of expats gratefully washing the island with their wholesome swathes of music, creativity and alternative living. Chapter six, The Forgotten, moves us from people to Ibicencan buildings, interiors and landscapes in their simplest forms, these gently teasing to the book’s very emotive final chapter: Margalida. This is where Ines has masterfully captured the very heart of Ibiza, reminding even the most veteran island expats that they may have relegated the notion of peasant style living too prematurely to the past. Here, wonderful wizened old ladies in traditional dress lay their astonishingly stark homes and rudimentary lives open to the lens, reminding us that this is still Ibiza now, not merely of days gone by. Heartwrenching stuff indeed but, as Ines reassures in the book, the beauty is that these pearls of Ibiza oftentimes live so simplistically entirely by choice, whilst in actual fact sitting on huge expanses of priceless real estate.